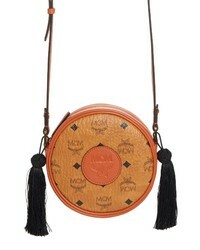 MCM Small Visetos Tambourine Crossbody Bag $750 Free US shipping AND returns! 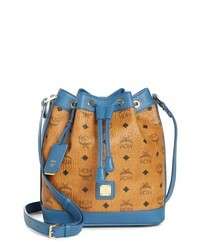 MCM Small Visetos Canvas Shoulder Bag $775 Free US shipping AND returns! 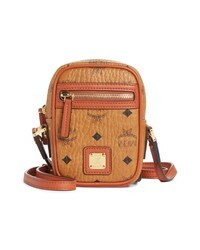 MCM Small Visetos Drawstring Crossbody Bag $850 Free US shipping AND returns! 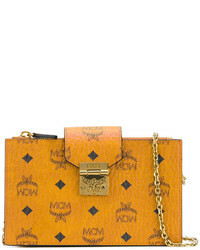 MCM Mini Vintage Crossbody Bag $475 Free US shipping AND returns! 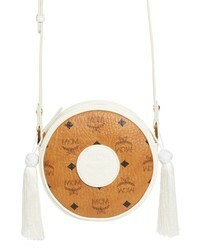 MCM Vintage Tambourine Visetos Canvas Crossbody Bag $750 Free US shipping AND returns! 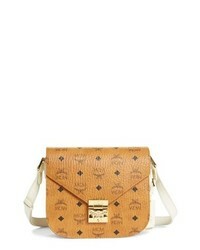 MCM Visetos Mini Shoulder Bag $695 Free US shipping AND returns! 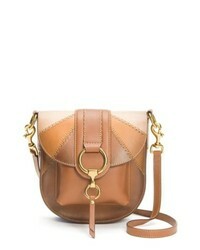 Frye Ilana Colorblock Leather Saddle Bag $428 Free US shipping AND returns! 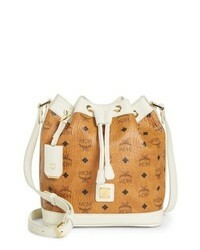 MCM Millie Monogrammed Leather Crossbody Bag $495 Free US shipping AND returns!